Douglas is vocalist and plays guitar, bodhran & mandolin in Scottish traditional music duo The Sorries. The band formed in 2006 and since then have played venues as diverse as Balgonie Castle, The Warehouse Theatre, Eigg Community Hall and Murrayfield Stadium. 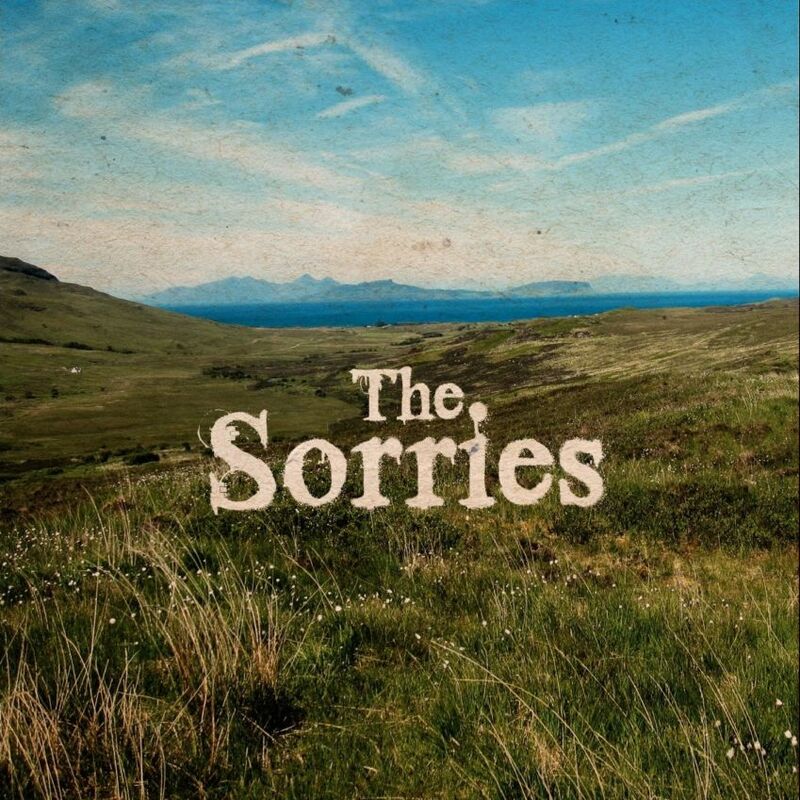 The past five years have also seen The Sorries play to sell-out crowds during three-week runs at the Edinburgh Festival Fringe, securing numerous 5 star reviews along the way. Douglas plays classical guitar and can perform at special events and functions. For more details contact him via the contact page.